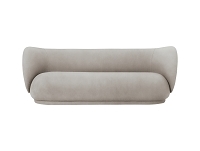 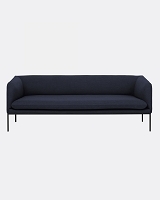 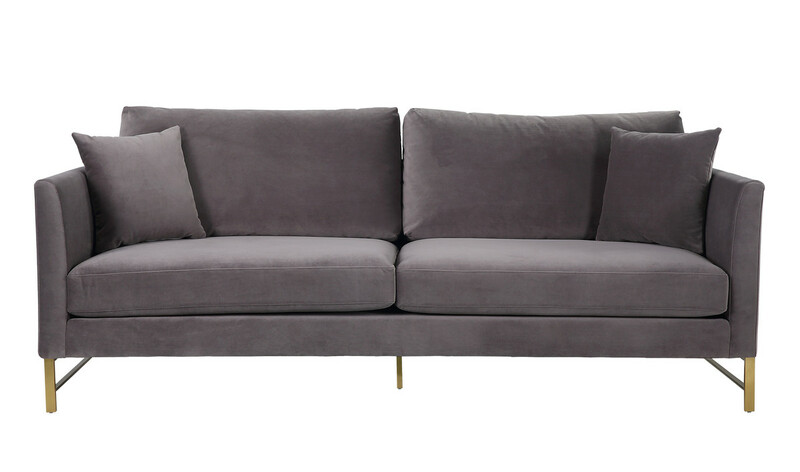 Indulge yourself with the timeless Massi Sofa from TOV. 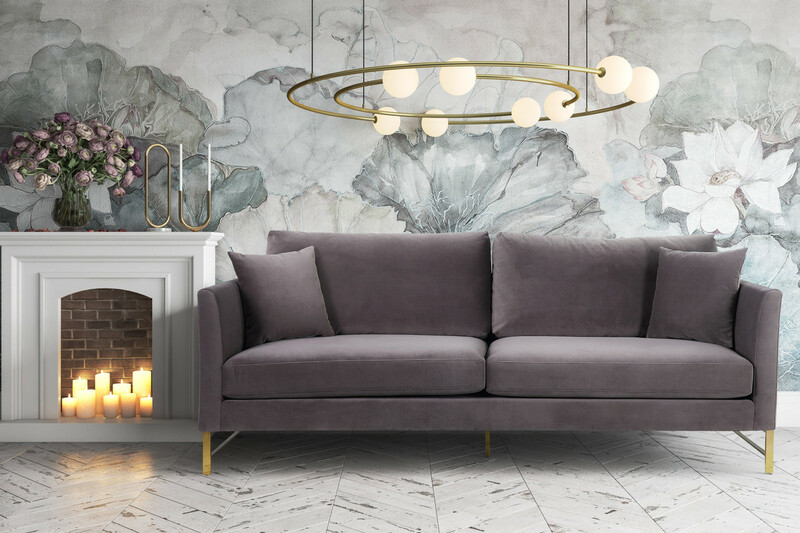 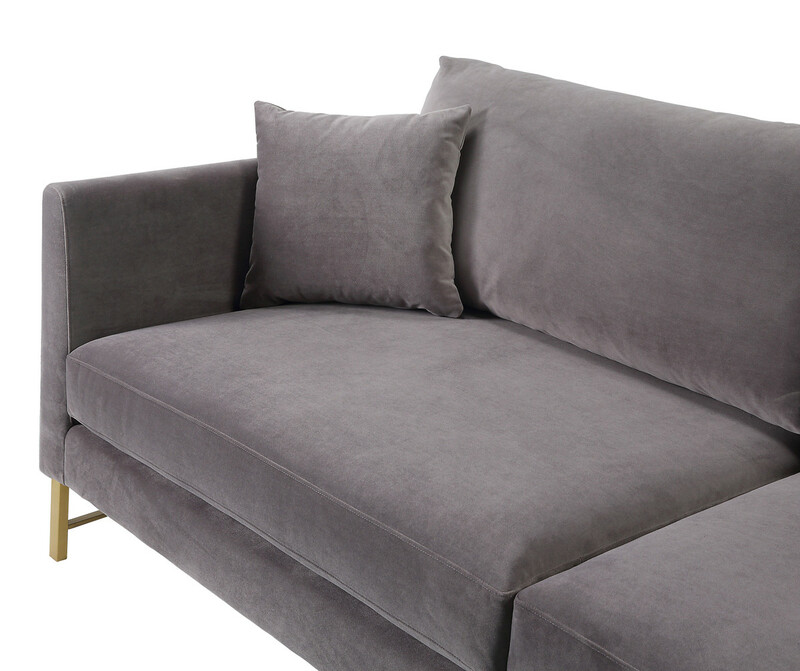 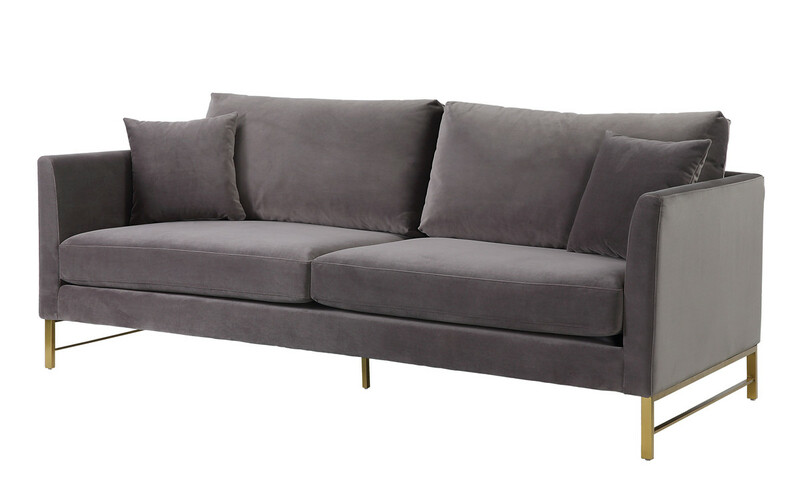 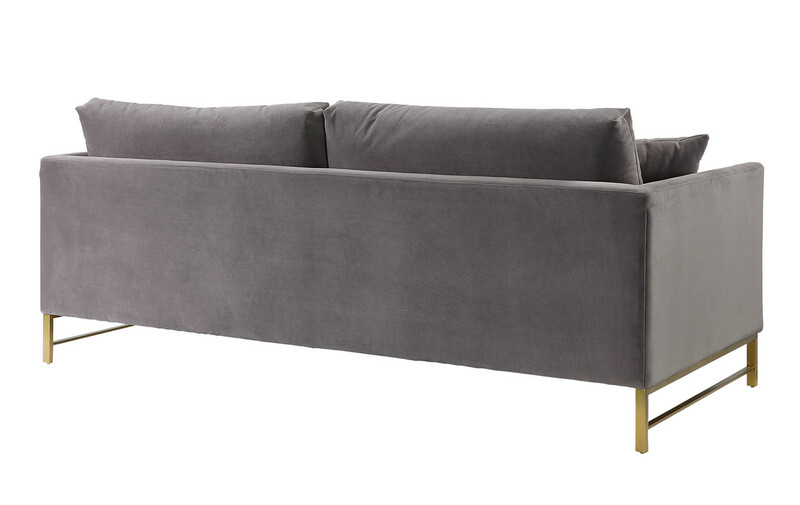 Set on gold stainless steel legs, this super comfortable sofa comes in rich grey and rose velvet options. 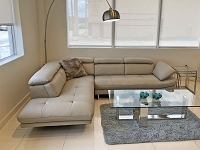 Features removable seat and back cushions as well as two matching throw pillows.